Tourist tax: per person and day costs of 4 EUR (optional). Rusinowo - not so well-known place, very calm and nice. Everyone will find relaxation here. 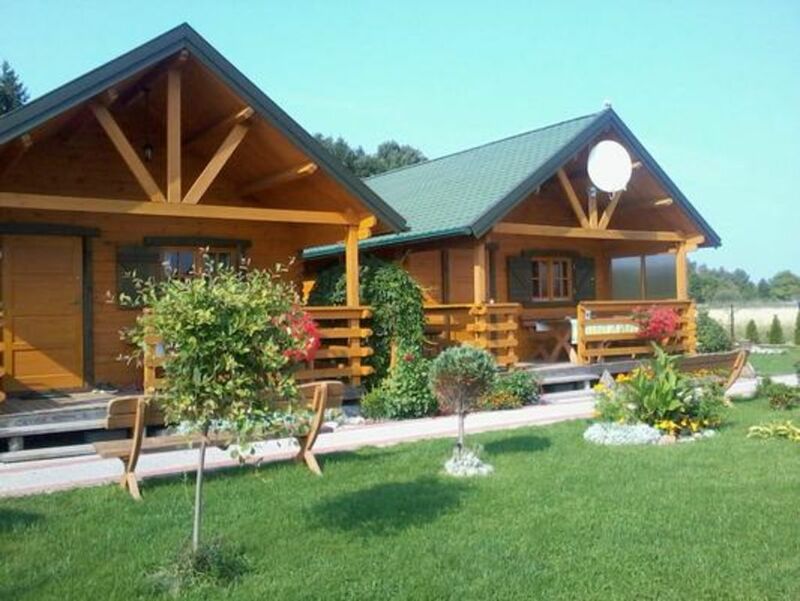 We offer wooden houses. Rusinowo is located in the middle of the Baltic Sea between: Darłowo from the west and Ustka from the east. Jarosławiec is 3 km from Rusinowo. The village is located in a hill. At the highest point is the church. Internet (per object and day, included in the price 0 EUR). Tourist tax (per person and day to be paid by the tenant 4 EUR).